Join us for this 7th annual event. Observe committees in action as they discuss and debate proposed legislation. 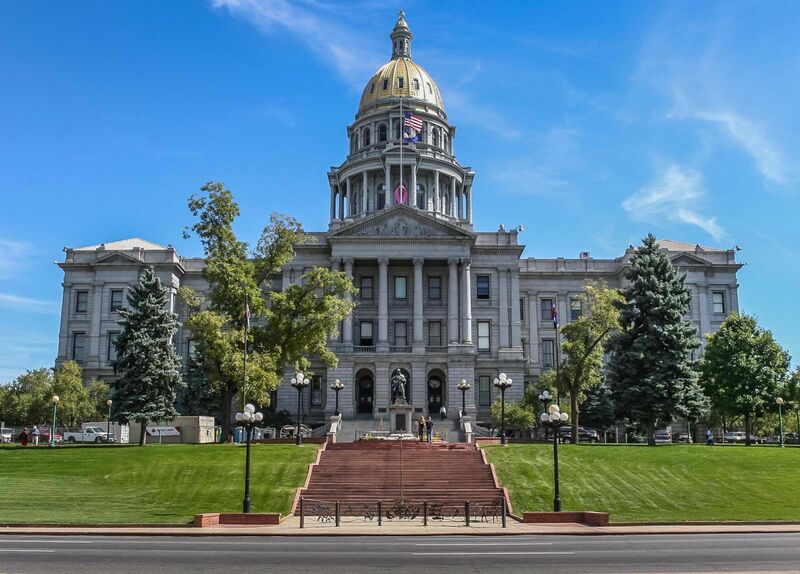 There has been a lot of change and transition in Colorado following the 2018 midterm elections. You're invited to learn about how these changes impact the state from top political leaders and prominent state officials. An agenda with a full list of guest speakers coming soon! Questions? Contact COSHRM's Legislative Director, Colin Walker.